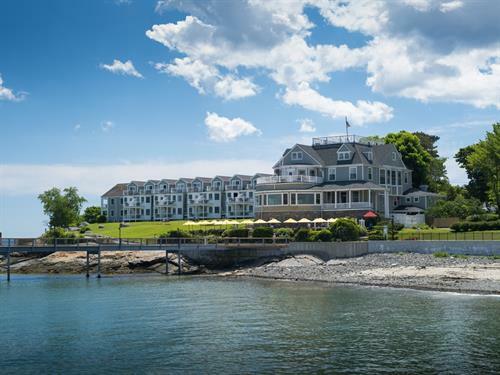 Located harborside in the heart of Bar Harbor overlooking Frenchman Bay and the Porcupine Islands, the Bar Harbor Inn is an iconic and historic New England vacation destination welcoming guests worldwide with genuine Maine hospitality, superior service, and timeless charm.The Bar Harbor Inn’s beautifully landscaped eight acres offer a private retreat with easy walking access to unique shops, art galleries and waterfront activities in downtown Bar Harbor. 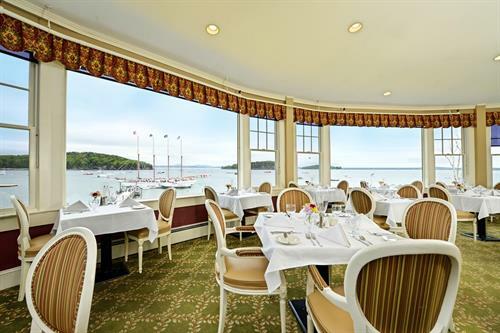 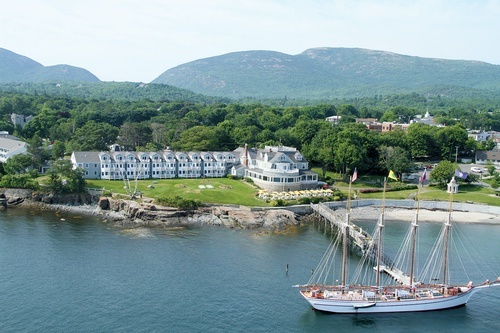 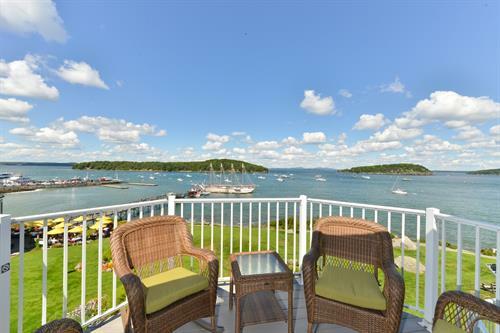 The casual elegance of the Bar Harbor Inn provides a perfect backdrop to explore the rocky Maine coast and Acadia National Park. 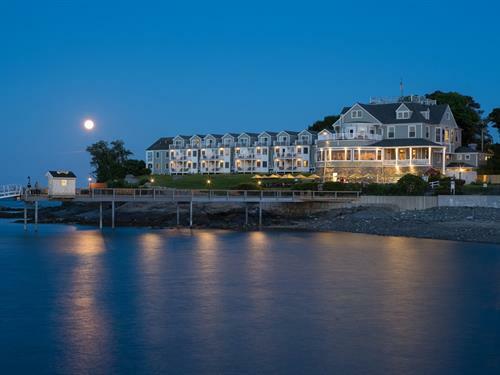 Catch glimpses of our rich history as you relax and delight in refreshing ocean views, elegant dining, and rejuvenating spa services.